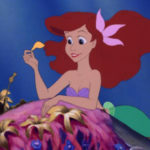 2019 marks the 30th anniversary of Disney’s animated classic The Little Mermaid and Playbill has shared a new video featuring actress Jodi Benson and composer Alan Menken discussing the creation of one of the film’s most memorable and beloved songs. The video is part of a series titles “Alan Menken and His Leading Ladies,” part of which can be seen below. 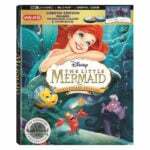 The Walt Disney Signature Collection Edition of The Little Mermaid will be available on digital, 4k Ultra HD, and Movies Anywhere February 12 and on 4k Ultra HD and Blu-ray February 26. Classic bonus features like deleted scenes, audio commentary from directors Ron Clements, John Musker, and Menken. 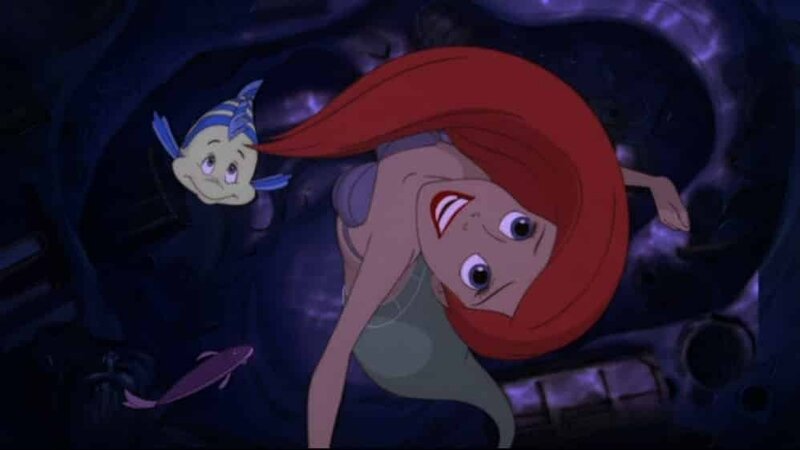 Three additional hours of bonus features and “Part of Your World” – A 30-Year Retrospective where Menken and Benson talk about finding Ariel’s voice, the peak of Disney “I Want” songs, and more will only be available on digital.